Ericka Basile found her calling when she started the Planet Tails Charities and Planet Tails Cat Cafe. 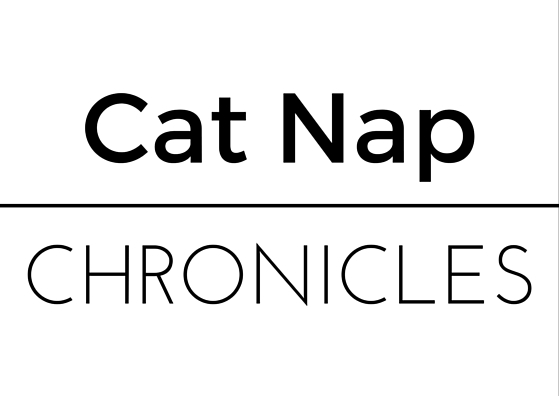 Planet Tails shop and cat cafe opened December 6th, 2014 in Naples, Florida. Ericka dreamed of going to vet school, but wasn’t accepted. She began volunteering at the Humane Society. Her life path led her to opening a pet store and animal shelter, which now includes a cat cafe. Ericka enjoys the rewarding work she’s doing and loves talking to pet owners about their pets. The cat cafe in Florida offers coffee, WI-FI, pastries, and of course cats. The cover charge is $5, which directly covers the cost to take care of the kitties. The cover charge pays for the coffee and food. Planet Tails creates a location for animal lovers to congregate, which significantly ups the odds for the kitties to be adopted. The cats come from the county shelter, Domestic Animal Services. No reservations required! Planet Tails also offers cat boarding, doggy daycare, aquariums, and a pet retail section. The cafe and charity offer summer camps for kids. Children under the age of 12 can join the Cat Cafe Club. Members will get a Cat Cafe Badge and are responsible for socializing the cats and kittens to assist in future adoption (parental supervision is required). To get involved, check out Planet Tails’ Wish List. The cafe and shelter post items they are needing that are easy to pick up at the grocery store. Planet Tails depends heavily on the volunteers. To donate your time to the organization you can read more information on the Volunteering Overview. 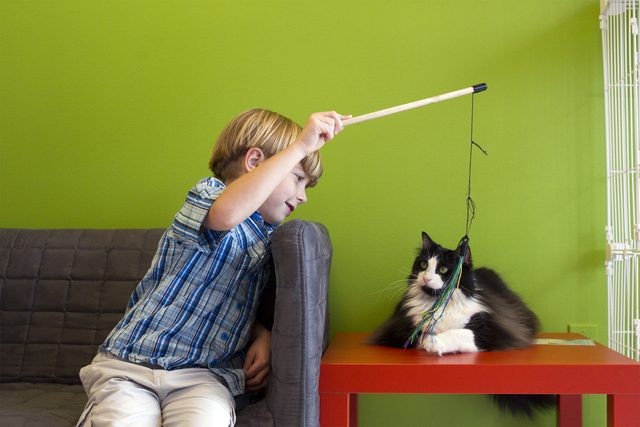 Local and visiting cat lovers can stop by the Planet Tails Cat Cafe Monday – Saturday. Check the Planet Tails website for specific hours.